Web programs is a program use to open web locales and obligation to refresh additional items of each webpage for their diverse applications. This utility program is introduced in our PC and dependable to recover, exhibit, investigate, and cross substance through the internet or www. Web or worldwide Networks creation of the numerous locales around the world, it's recognized by means of the URI (Universal Resource Identifier or URL (Universal Resource Locator) to recover snippets of data or substance like recordings of video sharing groups like YouTube, pictures, web substance data, including the web-based social networking that we have now this day. Internet Explorer or IE- it is free installed after you installed the Microsoft Windows Operating System. Now it is also called "Microsoft Edge". 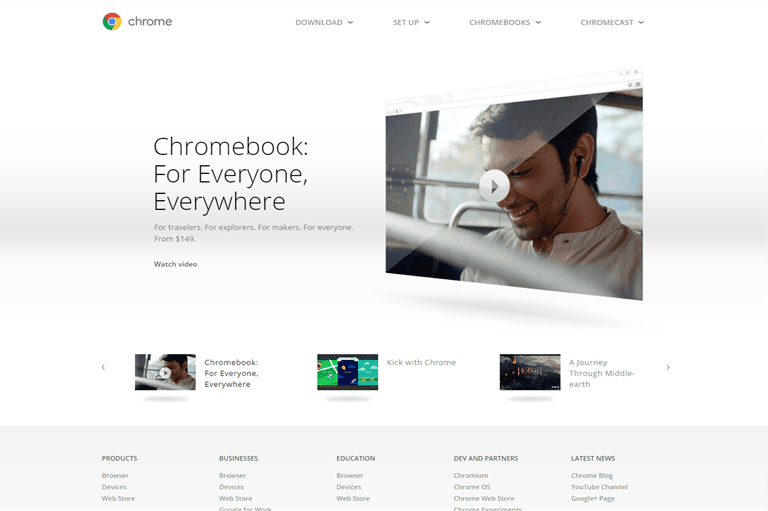 Google Chrome Or Chrome- it is own and design by Google Company, sometimes in September 2, 2008, 7 years from its initial release. Mozilla Firefox- it is own and design by Mozilla Foundation and Contributors, sometimes in September 23, 2002, 13 years from its initial release. Safari- it is own and design by Apple Company, the company which Steve Jobs Founded, sometimes in January 7,2003, 13 years from its initial release. Opera- it is own and design by Opera Software, sometimes in 1995, 21 years from its initial release. Just double click the Mozilla Firefox or Google Chrome or right click and click open command. The internet browser will open in a seconds or in a minute just depend of the speed of your computer. Once it open, you can type now your Url or favorite site in the address bar just above portion of the browser interface(as I put indicator colored in red orange of the image above). And you can use the search engine bar situated on the center(I indicated a red orange box).You can type also what you want on the internet as your search.And so the browser will give you a list of sites related to your search. And just press enter key of the keyboard or use your mouse and click the arrow or magnifier icon located in the right side of the address bar. And just wait until the site will open. In using different browsers, these browsers are well equipped so that we can retrieve contents in a certain sites. But it is recommended to use by its products. Like YouTube, bloggers, Google Sites, its better recommended to use Chrome. 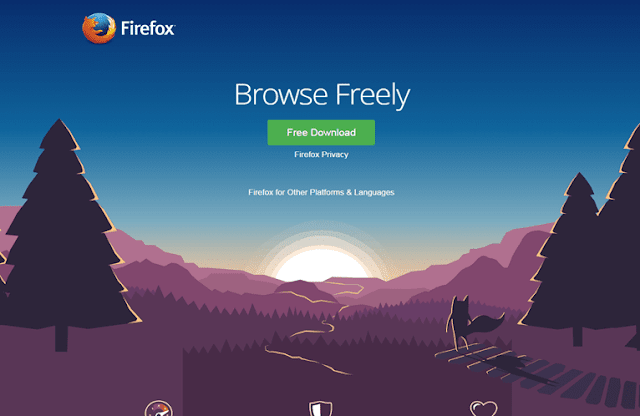 If you want to open Yahoo.com or any products own by Yahoo, its better to use Mozilla Firefox. 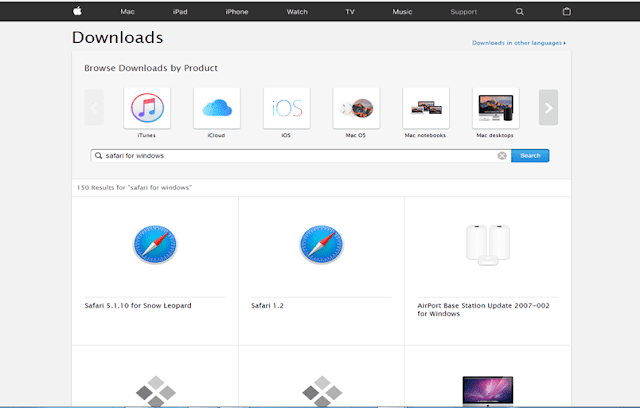 Apple gadgets, its better to use Apple Safari. 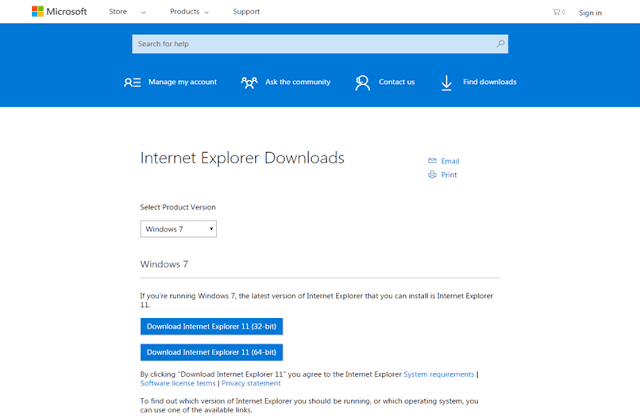 Microsoft products, its better to use Microsoft Edge or IE or Mozilla Firefox. 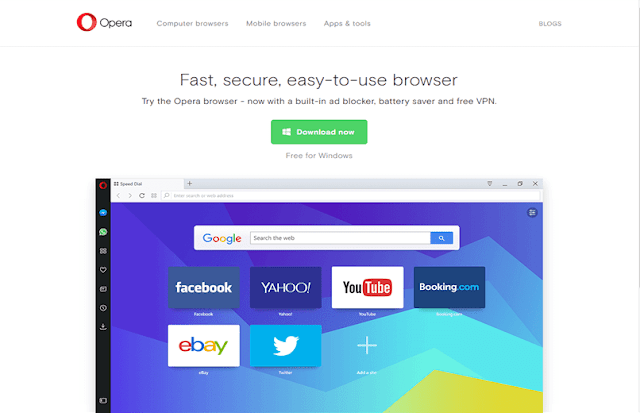 Both of this Giant networks site, you can use Opera.